Starting the year “full” by stocking up on supplies will symbolise a year filled with good vibes, fortune and prosperity. This is one of the beliefs in Chinese culture that the way we start the year will set the tone for the rest of the year. 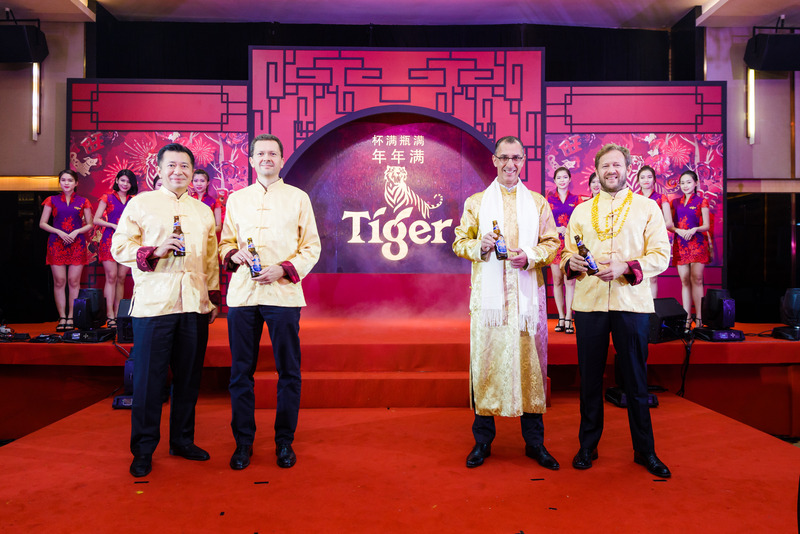 Heineken Malaysia Berhad offers its loyal consumers a great year that overflows with prosperity and togetherness as Tiger Beer unveiled its Chinese New Year campaign packed full of opportunities to win.